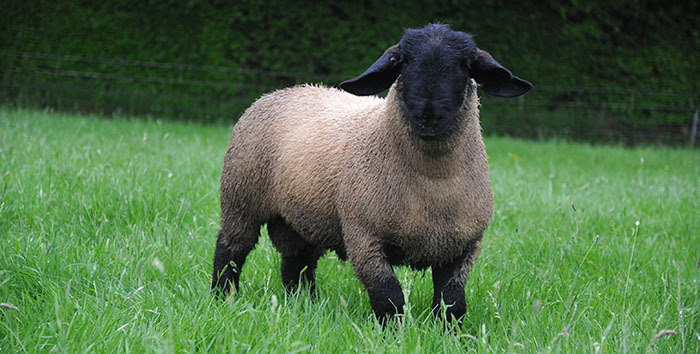 As we approach the sheep breeding season, Animax has asked if farmers are confident that their ewes and rams have the adequate nutrition for successful results. Dr Elizabeth Berry, company veterinary director at Animax, said trace elements are fundamental to fertility and need to be addressed especially at demanding times of years, such as breeding time. Dr Berry said: “Particularly this summer, when conditions have been so challenging, many ewes and rams have been on dry, short pastures and are more likely to have ingested dust/dry earth. This has significantly increased the likelihood of a greater intake from copper antagonists such as molybdenum and iron. If any extra protein has been fed, as in many cases, then this provides the antagonist sulphur. These interactions can reduce availability of vital trace elements for fertility. She added: “Deficiencies in critical trace elements can result in poor sperm production and function in the ram. It is difficult, and can be expensive, to quantify the trace element status at any given time, and levels can fluctuate so a preventative approach is strongly recommended as access to minerals at grass can be very variable and sometimes completely ineffective. While drenches can be applied but need to be repeated frequently, Dr Berry said the most effective and convenient way in which to eliminate any trace element concerns, is to give all animals a slow releasing bolus, which will ensure every individual animal gets the required levels that can be deficient in a grazing system.